little bit heavy but nice charger. Product as described. Works great charges my Samsung Galaxy C7 with fast charging. Good for the price. Seems authentic and reliable. No words to say all over is Best...! I have j7 prime. how many times can it be charged? does it have ports for apple phone also? You can get a detailed insight by visiting the product page. 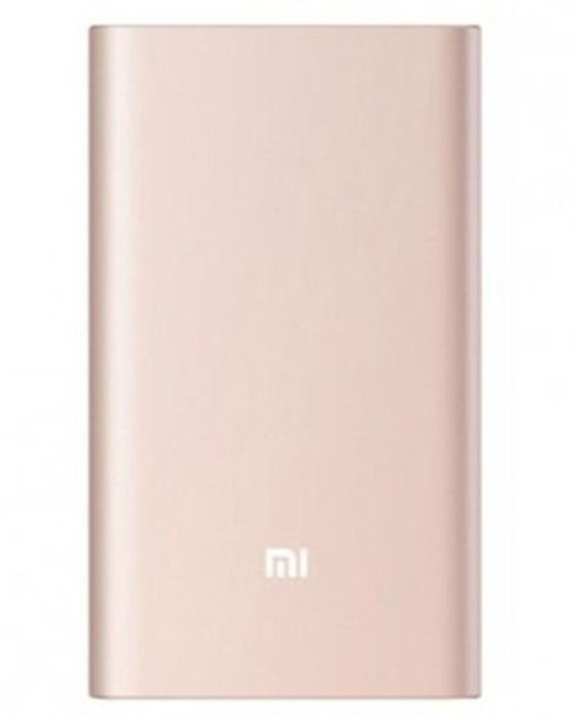 want a fast charger which charge this powerbank in 3.5 hours, suggest plz. Please divert your query to Mistore.pk.